custom banner Archives - Custom sports posters, personalized team collages, senior banners, and team schedules for your athlete! 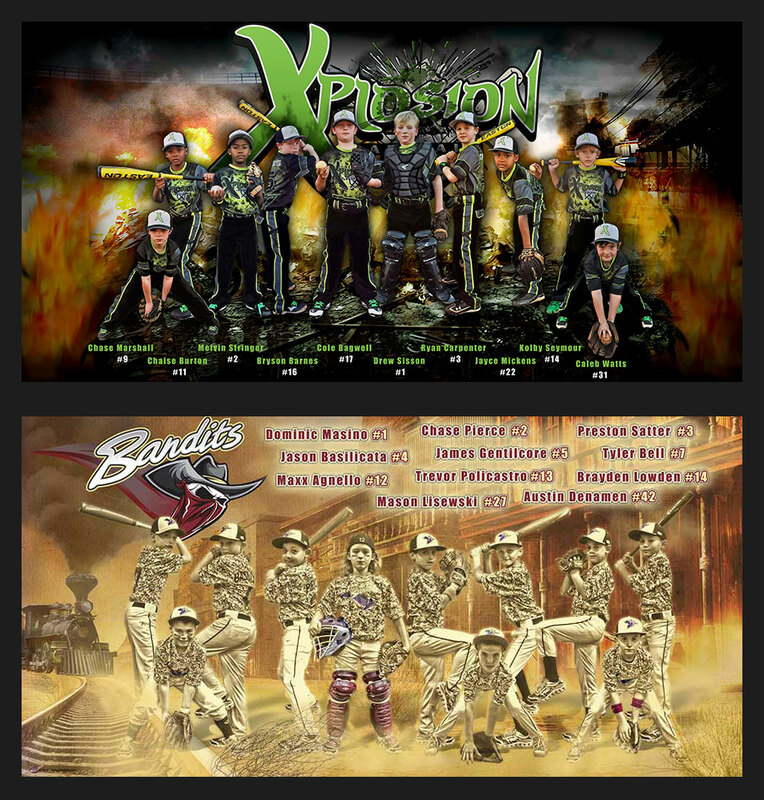 custom banner Archives - Custom sports posters, personalized team collages, senior banners, and team schedules for your athlete! Fall is just around the corner and you know what that means…football! There is one thing that we are forgetting about though. The girls of fall seem to be forgotten about when the term “fall” is heard. Let’s make sure you don’t forget about your girls of fall this season by getting them custom cheerleading banners! 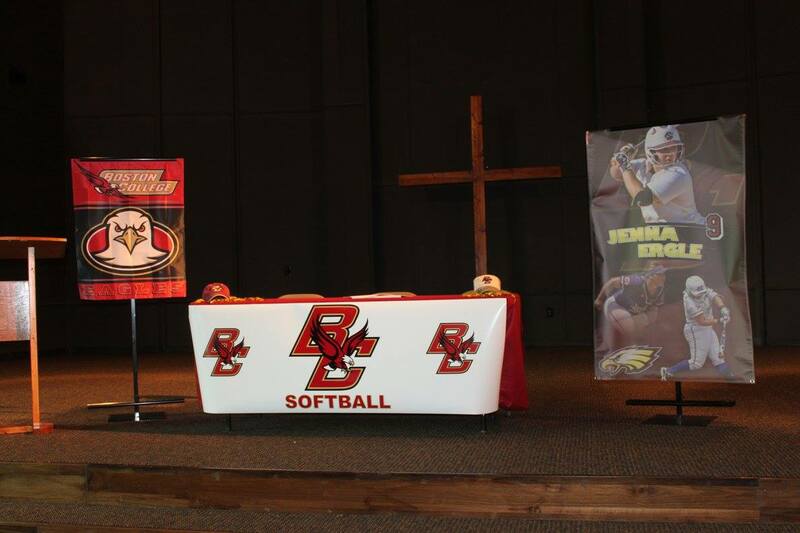 These banners are great for recognizing your seniors, the whole team, and as keepsake gifts for the end of the year. Cheerleaders are the ones who keep the crowds going for the teams they are cheering on so they should noticed for their hard work as well. 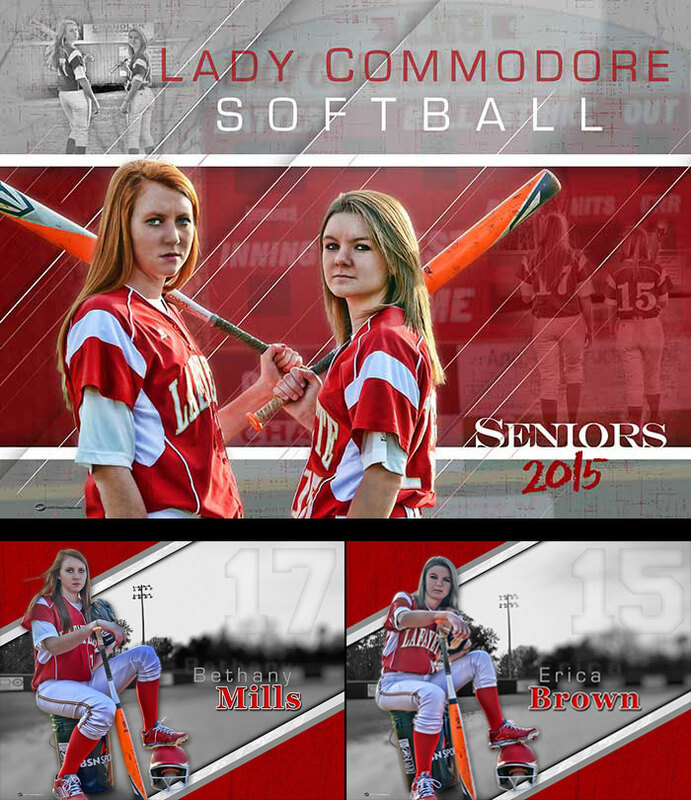 We were honored to be able create custom senior softball banners for the Lafayette High School softball team in Oxford, MS for the second year in a row! The design for the Commodore seniors featured an individual photo for each player in the school colors and uniform posed on the field. The design is called Window Of Opportunity and also includes the school colors with their name and number. We were honored to be able to create custom baseball banners for Irving MacArthur High School‘s baseball team for the second year in a row. 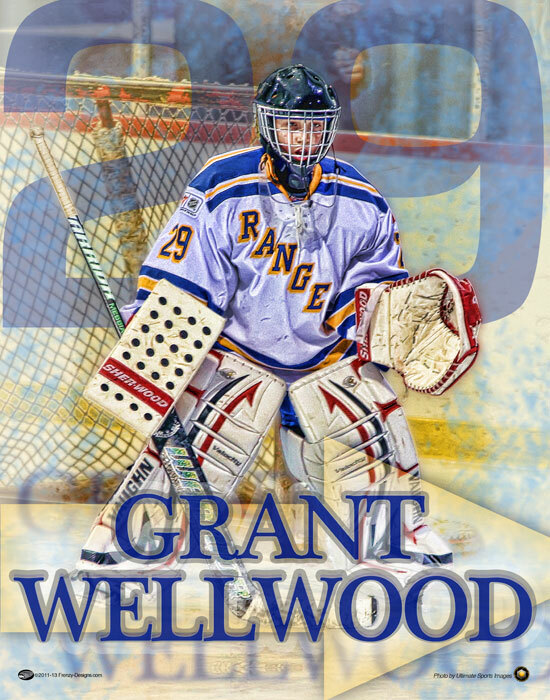 They have used the design Grand Marshall for their players banners, and for their team banner they used a new design. The player banner consists of two photos, a portrait and an action shot. Also, it has their new team logo and their school colors. The team design has a team shot with their logos fading on the sides including their team name on the bottom. Needing the one thing to spice up your field, gym, or stadium? Get your players or seniors something they will love to show off on and off the season!